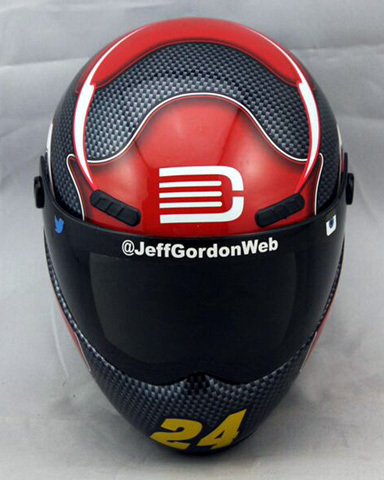 Jeff Gordon NASCAR Merchandise. 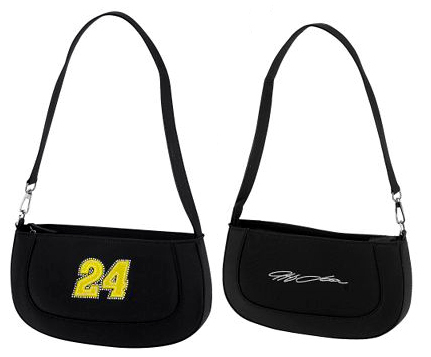 Jeff Gordon Flags, Wallets and More. 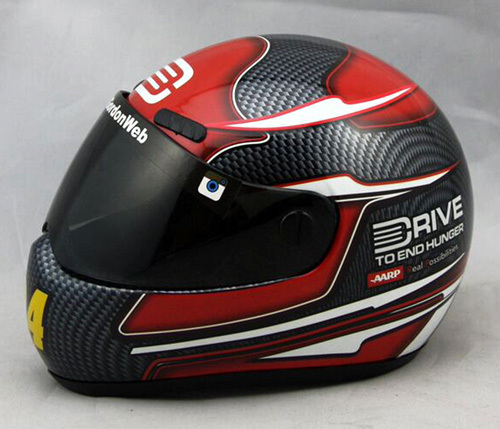 Officially licensed and individually numbered. Plaque measures 23" x 11" and features a mirrored reflective background, protected with a Jebcote high gloss finish. 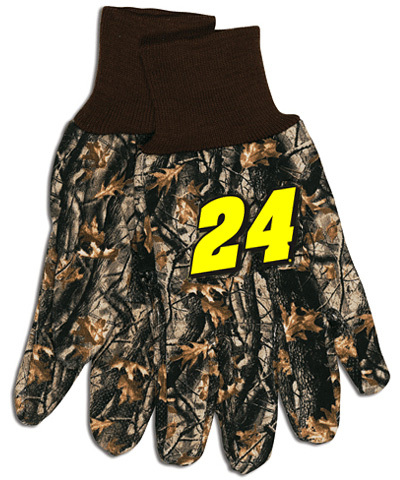 #24 Jeff Gordon / Camouflage NASCAR Gloves. Officially licensed Jeff Gordon camouflage NASCAR sport utility gloves featuring the driver's car number embroidered on both gloves. Comfort and style come together in the best selling sport utility glove. Made of heavy jersey cotton and a rubber dot palm for a sure grip. Officially licensed gripper pen. Medium point pen with black ink. Made in USA. 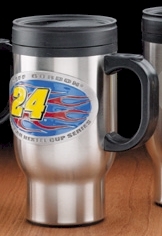 This travel mug has a non skid rubber bottom and will fit all auto cup holders. 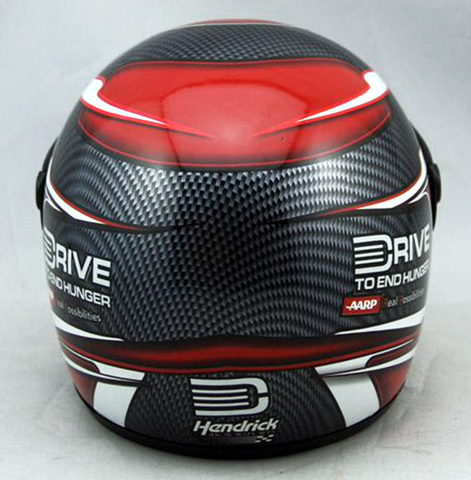 Easy to grip handle and comes with a snap on top. The inside is completely lined to help keep beverages hot. The emblem is made of solid Pewter, it will not rust, corrode or deteriorate with age. 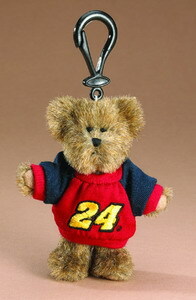 #24 Jeff Gordon / Domed Premium Metal Key Ring, by WinCraft. Officially licensed Jeff Gordon polished metal NASCAR key ring with swivel base, decorated with a tasteful graphic and finished with a urethane dome. Made in USA. Officially licensed, fully jointed Bear with authentic embroidered sweatshirt. Actual size 4" tall. Officially licensed microfiber ladies hand bag. This handbag is embroidered with the driver's car number, featuring a rhinestone border, and the driver signature, which is made with a metallic thread. Hand bag measures 10" long x 2" wide x 5.5" deep.